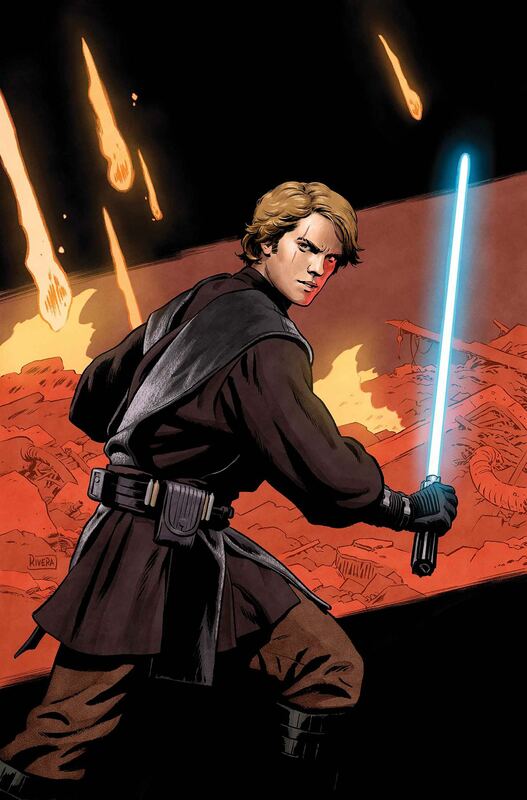 Marvel Preview: Star Wars: Age of Republic – Anakin Skywalker #1 – AiPT! A chance to strike a devastating blow to the SEPARATIST cause comes with a high cost. Will ANAKIN choose the darker path, or hold true to the CODE OF THE JEDI?